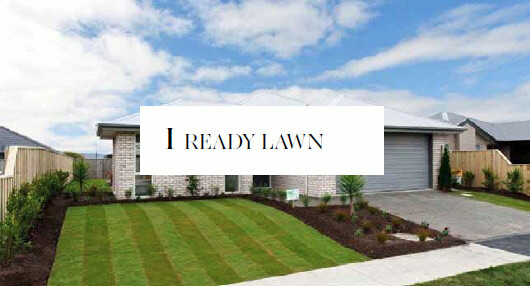 This form of lawn cultivation gives an instant and professional look to your new home. The preparation of the site involves spraying, scraping, dumping of material, levelling, bringing in new screen top soil, fertiliser. Lastly the roll of turf is laid out, cut and installed. Regular watering morning and night initially will keep this lawn looking great and encourage the grass roots to get well established. 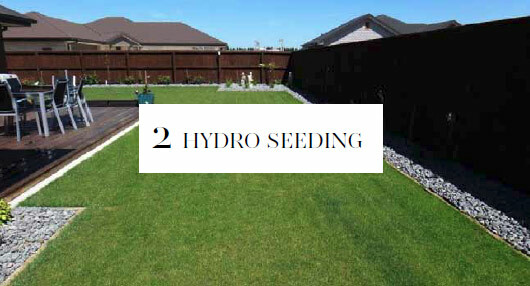 This form of lawn cultivation involves site preparation of spraying, scraping, dumping material, levelling, bringing in new screened top soil, then the spray on application of the seed lastly. it until it germinates and the base becomes firm. This usually takes around a month depending on the season. An application of fertiliser and a follow up weed spray is recommended, once the lawn is established. areas. Also another great idea where you want a ‘green’ look but don’t want to mow or maintain a natural lawn. 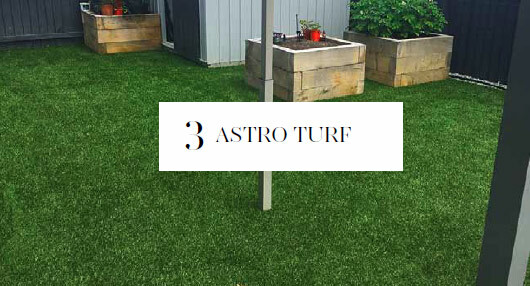 It doesn’t hold water as the synthetic grass design allows it to drain away. This synthetic lawn can be easily brushed or vacuumed to remove any excess dust or dirt. There is quite a lot of preparation involved before the lawn carpet is rolled out and glue and screwed in place, hence it tends to be the most expensive application, but it looks wonderful all year round and is worth its weight in gold as instant professional lawn look.